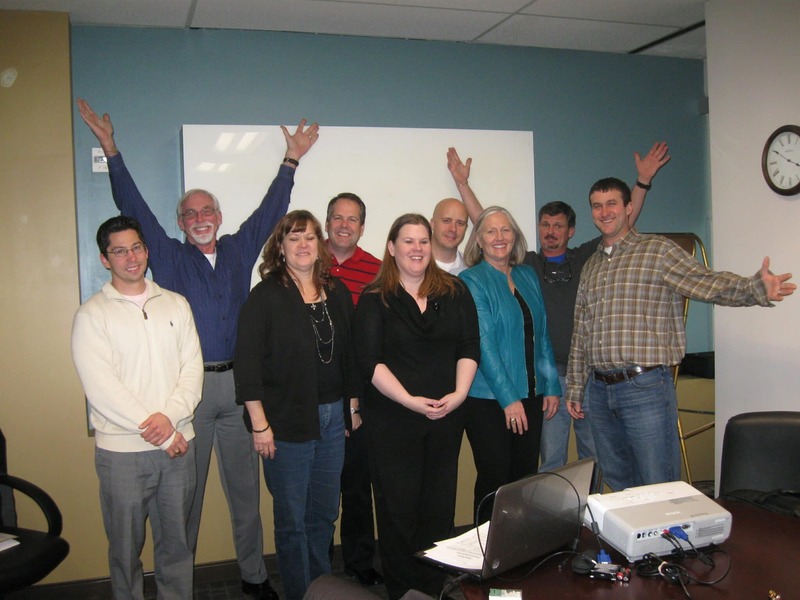 In February 2014 a group of nine came together in a North Dallas high rise to conquer their fear of public speaking. They felt a certain comfort in knowing that they were all there for the same thing so the atmosphere was relaxed, energetic and very upbeat. We started out the day going over the ten tips to controlling anxiety then discussing which tips would work best for them and one participant said “realizing that ninety percent of nervousness doesn’t show will be very helpful to me” The group realized in the session the power of stories, how powerful this can be in presentations. The class noticed that when participants stood to speak it seemed more relaxed and easier to deliver because it was in fact their own personal experiences. One participant was so pleased with the videotaped session that he requested his presentations to be videotaped because they were so helpful. We learned that doing things a little differently can achieve different results, so don’t be afraid to try new things, new ways to add impact to your presentations. Your creativity may set you and your message apart and impact your audience. The Fearless Presentations ® class is extremely effective in helping their participants to organize their presentations to be highly persuasive while not saying too much. One of the participants commented “The practice with a partner before giving our presentation was more helpful than I thought it would be”. The one thing that they all learned is that the fear of public speaking is universal, but something we can all do if we understand that public speaking is a skill that can be developed and mastered. A class participant agreed and wrote this in his exit survey about the class “the main thing I learned is that I can overcome my fear of public speaking and it is a skill that can be learned and improve with practice”.